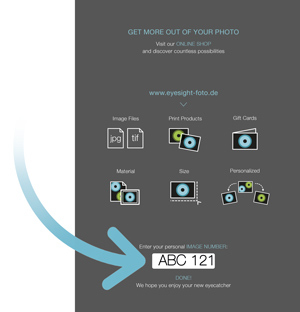 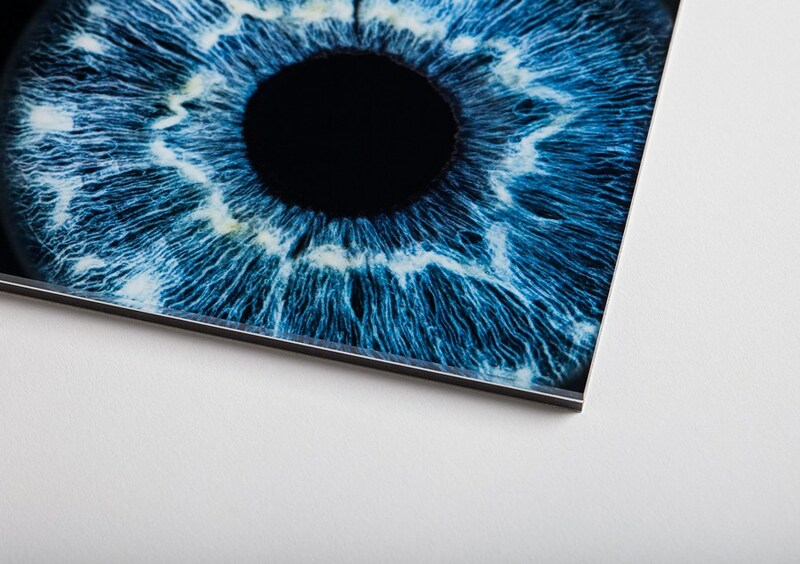 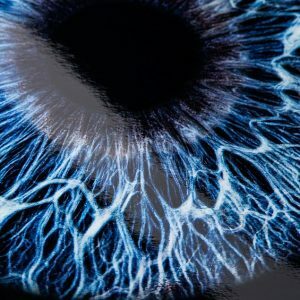 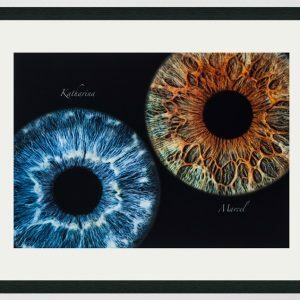 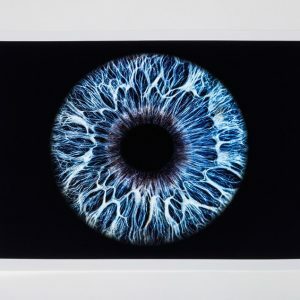 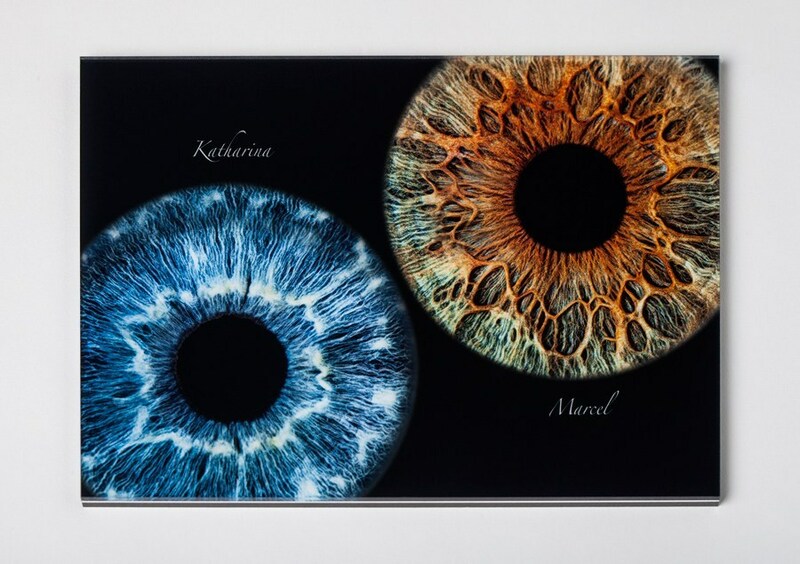 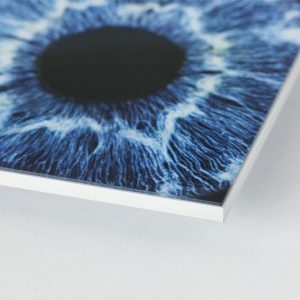 Your iris-photography is printed on glossy photopaper and brought onto an alu-dibond plate with a thickness of 3mm. 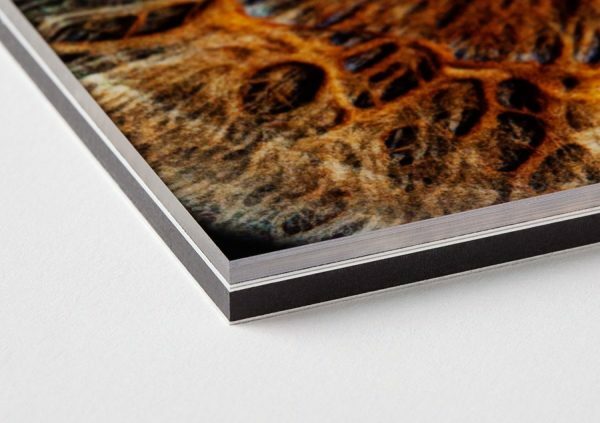 Finally 2mm acrylic glass is mounted on top. 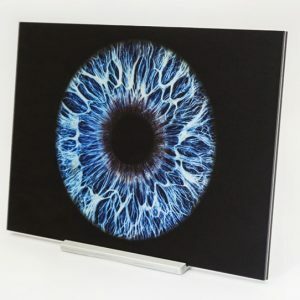 A pre-assembled wall mount is included for easy suspension.